According to a new study, memory rewrites the past with current information, updating your recollections with new experiences. Your memory is a wily time traveler, plucking fragments of the present and inserting them into the past, reports a new Northwestern Medicine study. In terms of accuracy, it’s no video camera. The study was published Feb. 5 in the Journal of Neuroscience. 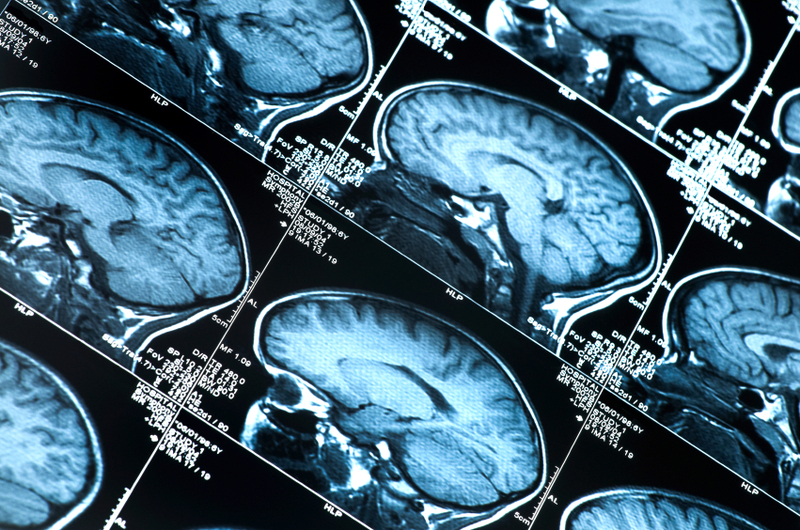 Participants took the test in an MRI scanner so scientists could observe their brain activity. Scientists also tracked participants’ eye movements, which sometimes were more revealing about the content of their memories – and if there was conflict in their choices – than the actual location they ended up choosing. The notion of a perfect memory is a myth, said Joel Voss, PhD, senior author of the paper and an assistant professor of Medical Social Sciences and of Neurologyat Feinberg. Bridge noted the study’s implications for eyewitness court testimony. “Our memory is built to change, not regurgitate facts, so we are not very reliable witnesses,” she said. A caveat of the research is that it was done in a controlled experimental setting and shows how memories changed within the experiment. “Although this occurred in a laboratory setting, it’s reasonable to think the memory behaves like this in the real world,” Bridge said.